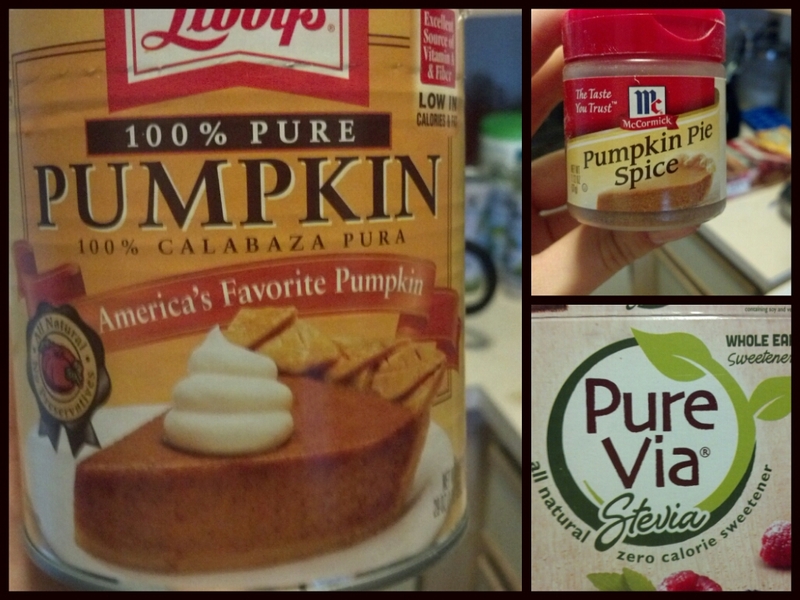 ^Those^ three ingredients (+a little sweet potato) are going to make you the happiest person if you love, and sometimes crave, pumpkin pie but don’t want A: the hassle of making a pie or B: the calories/fat/carbs/sodium! Now…go on and make my “unpie” and feel 100% guilt-free as you indulge!! 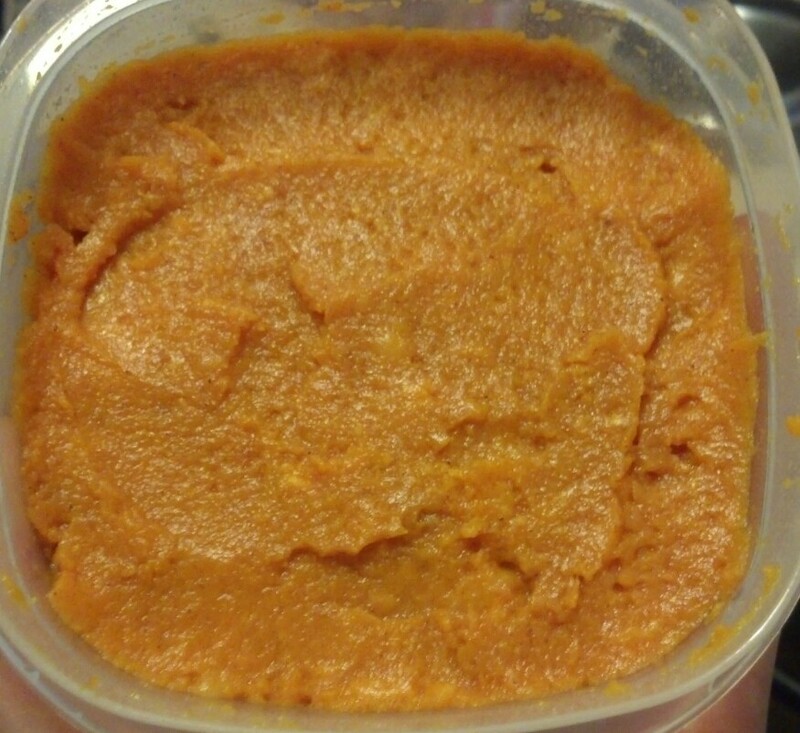 Ok I am convinced I need to just keep canned pumpkin in the house because I’m finding way too many good pumpkin recipes! It is true!! I love pumpkin everything!! !